Karel Pravec, commonly known as the Silver Fox is a Brazilian jiu jitsu black belt of Czechoslovakian descent, who earned his rank through Renzo Gracie, being one of the Gracie’s very first students in the United States. 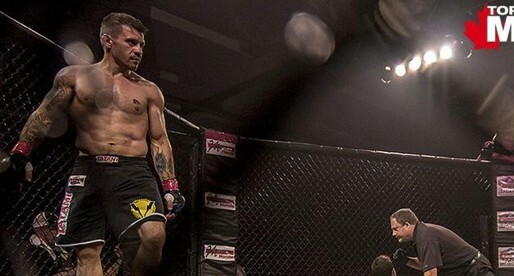 Pravec is also recognised as one of the top instructors in the New Jersey area, being behind accomplished competitors such as 2009 ADCC Runner-up Jerry Rinaldi, EBI 12 champion Erin Blanchfield, mixed martial arts (MMA) fighter Sergio DeBari, Frank Roberts, Enrique Galarza & Juan Galarza and many others. 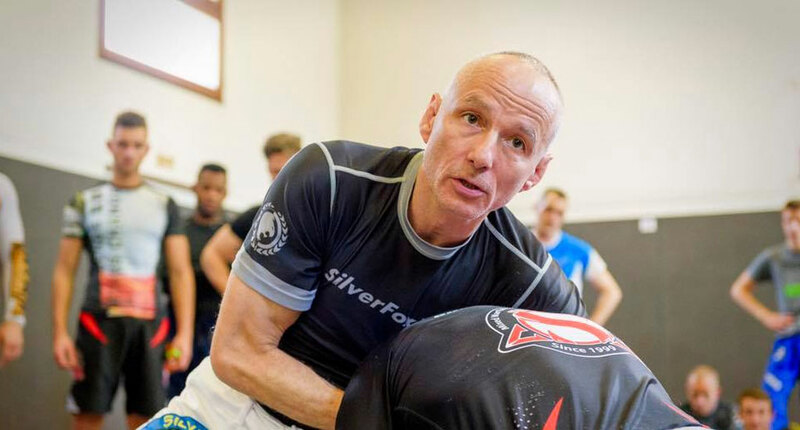 The Silver Fox is also known for the BJJ programs he developed for online use such as his 2016 book ‘Fluid BJJ‘ and his video series for Digitsu. Nickname: The nickname started through one of Karel’s partners at the Renzo Gracie Academy whom Pravec used to regularly submit in training – even though this colleague was younger, larger and more athletic. He started using a play of words, mixing the fact that Pravec had grey hair (silver) and ‘outfoxed’ him on the mat calling him the ‘Silver Fox’. Karel Pravec (Silver Fox) was born in 1963 in a town called Zlin – located in the country formerly known as Czechoslovakia, growing up in its capital, Prague. Czechoslovakia was one of the countries left most vulnerable to the communist ideology after World War II, later being caught inside the U.S.S.R. Iron curtain. Pravec’s father, a well known diplomat, spoke out against the Soviet ruling in 1980 and as a result was forced to run away from his home country with the family to America, this included Karel who landed in the US at the age of 17. Upon his arrival the Silver Fox spent his first year finishing high school, followed by 3 years in college, then going on to get an MBA from Columbia University. In the meantime Pravec started training taekwondo (TKD) with Master Byung Sung Cha (1986), getting his black belt under World TKD Federation (WTF) and going on to get his third degree later on. Highly curious about martial arts, in 1991 Karel decided to participate in a weekend long seminar, held by Helio, Rorion, Rickson, Royler, Royce and other Gracie family members. This was the Silver Fox’s very first contact with the Brazilian style of jiu jitsu. BJJ remained unavailable in the New York/New Jersey area until 1993, when Craig Kukuk – 1st american black belt moved to NJ and started teaching – Pravec quickly became one of Craig’s first students. At the start Pravec was using jiu jitsu as a way to supplement his core combat style, only grappling once or twice per week. In 1994 Kukuk teamed up with Renzo Gracie to make instructional series of videos, this relationship between Craig and Renzo would lead the famous Gracie to open a gym in the New York area in partnership with the American (a bond that would be broken not long after). Once Renzo moved to the United States, the Silver Fox (already a blue belt then) became his pupil. 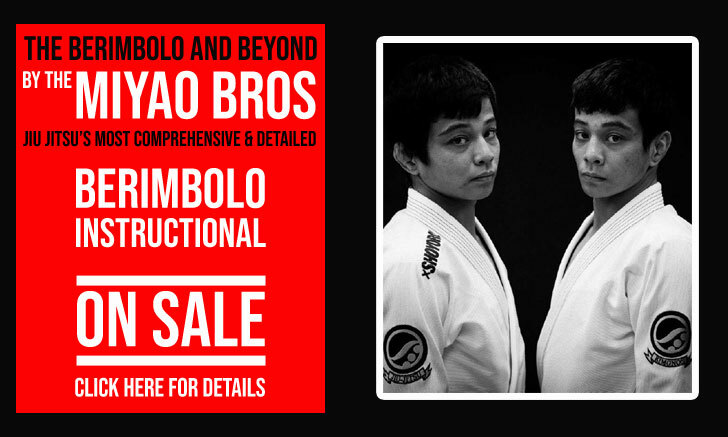 Under Renzo’s instruction Pravec relegated TKD to the background and started working solely on his jiu jitsu. Even though he had a demanding corporate job at the time, Karel focused all his spare time on grappling. This included training in his basement during the early hours of the day before going to work, while also starting to practice and develop a series of solo drills in a pool. These would later lead to a water training method for which the Silver Fox became well known for (Fluid BJJ). 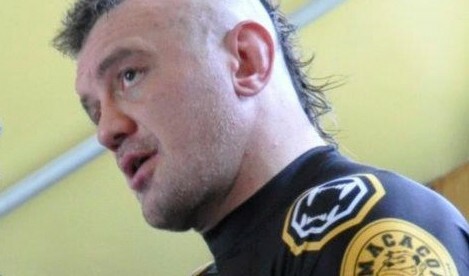 On July 2006 Karel Pravec earned his black belt from Renzo Gracie. At the time he was already training regularly with a few people at his own garage in New Jersey, but after his promotion the requests for him to open a more formal gym started piling up. This positive feedback Karel to formally opened his own academy (Silver Fox) on September that year. Although highly successful as a coach/instructor, Karel did not compete himself until he became a black belt. 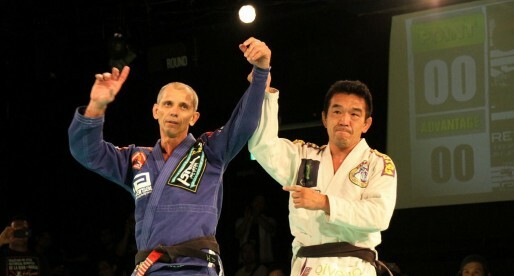 Once he did the Silver Fox was already in his mid 40’s, but still managed to compete in the adult division – particularly in the IBJJF World Championships, both with and without the gi. The Silver Fox academy was an outright success, and as the demand continued ramping up, by 2010 Pravec decided to quit the corporate world and follow his calling as a grappling instructor, dedicating his full attention to his academy and students.